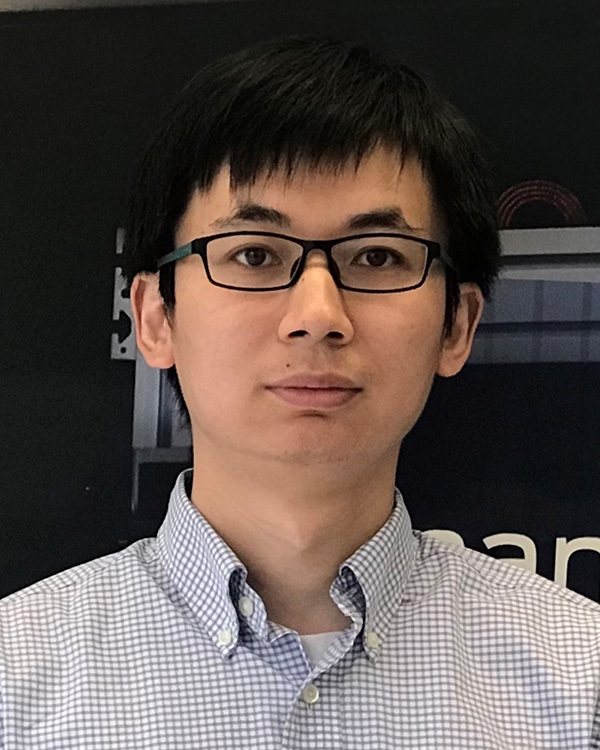 Dr. Hongyi Xu joined University of Connecticut in February 2019 as Assistant Professor in the Department of Mechanical Engineering. His research focuses on developing design optimization and uncertainty quantification methods for the analysis and design of heterogeneous microstructural materials. His research interests also include Design for Additive Manufacturing (DfAM) and data mining-enhanced multi-disciplinary optimization. Prior to joining UConn, Dr. Xu worked in Ford Research and Advanced Engineering (2014-2019). He led and participated in a variety of research projects, including structure optimization for vehicle lightweighting, Integrated Computational Materials Engineering (ICME) of carbon fiber composites, Lithium-ion battery impact safety, fuel cell membrane analysis, and design of mesostructure-structure systems for Additive Manufacturing. He received his B.S. in Mechanical Engineering from Northeastern University, China (2008), M.S. in Mechanical Engineering from Tsinghua University, China (2010), and Ph.D. in Mechanical Engineering from Northwestern University, USA (2014).